You asked for their story, and I’m thrilled to bring it to you. Ben and Shannon’s story is the cherry on top of the Miles Family series. And it ends with a bonus epilogue you won’t want to miss. 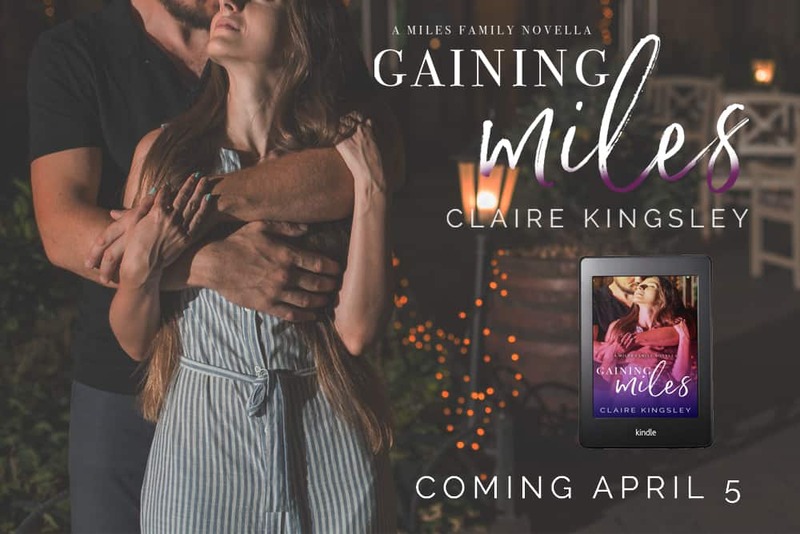 You can preorder Gaining Miles and it releases on Amazon and in Kindle Unlimited on April 5th.